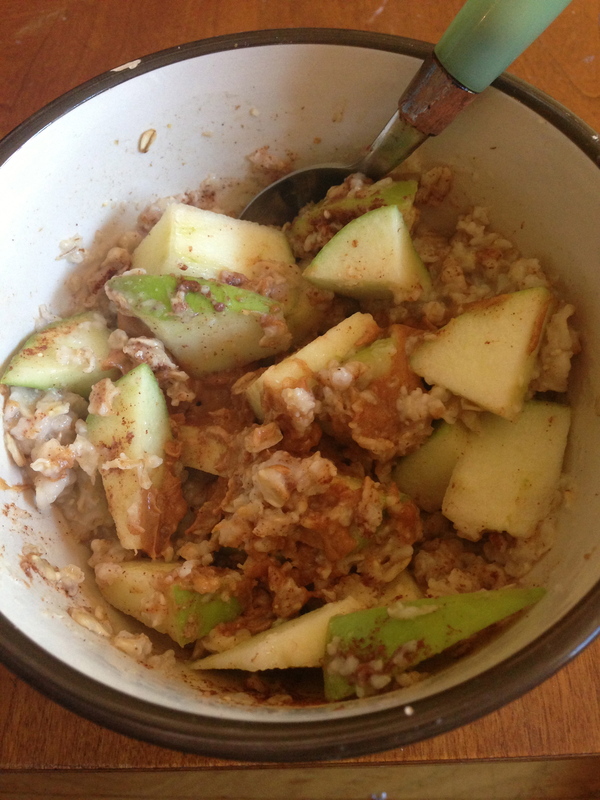 Have you grown tired of eating your oatmeal with brown sugar? 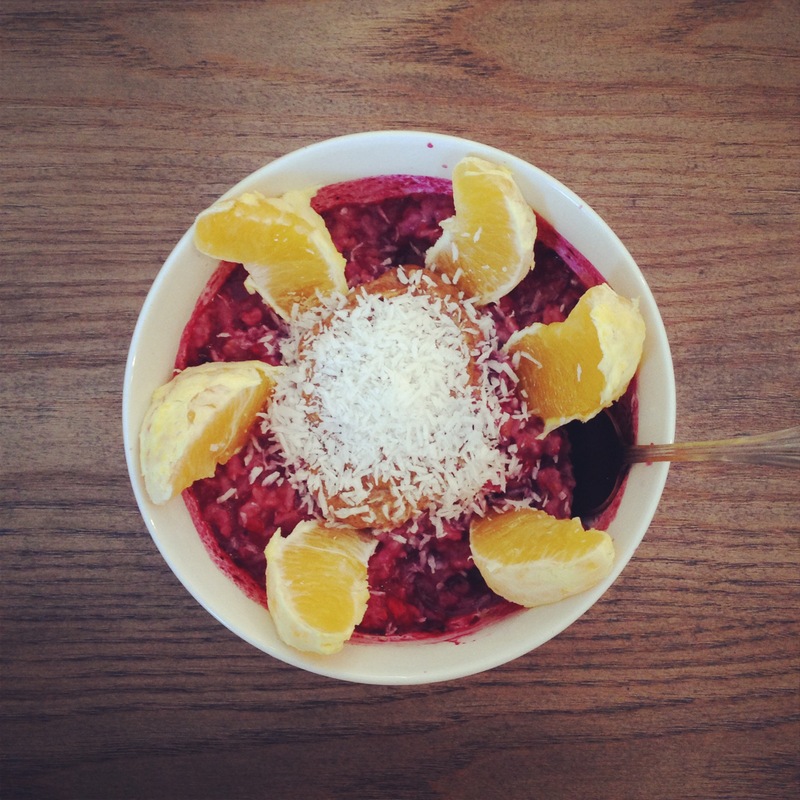 Well, prepare to be amazed with some delicious oatmeal ideas. Before I get to that, let’s discuss how healthy oats actually are! Oatmeal has been shown to lower LDL cholesterol (the bad kind), decrease overall inflammation in the body, decrease blood pressure, and keep you full for a long time. When choosing an oatmeal variety, stick to the old-fashioned kind and not the instant one-minute kind and try to stay away from any with added sugars or fake dried fruit in the ingredients. Cook oatmeal according to the directions on the box. Then chop an apple and add to the bowl. Top with 1-2 tbsp. of peanut butter and sprinkle with cinnamon. You can also slice a banana in addition or in place of an apple. 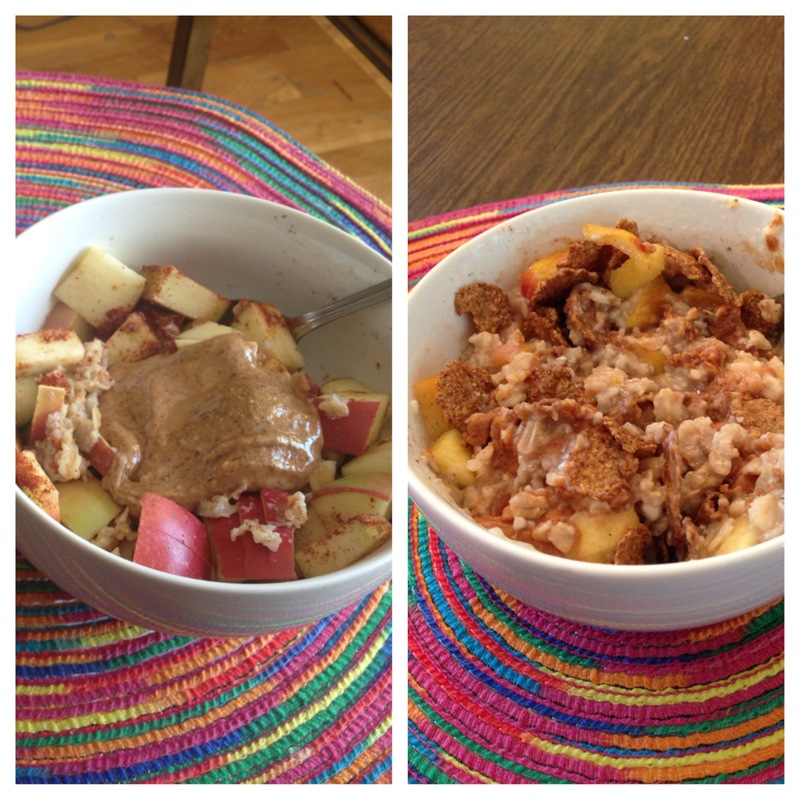 mmm Oatmeal, Apples, & Peanut butter! Prepare the oats, and blend berries in a blender. Mix the berries in with the oats and not only do you get a huge amount of nutrients in that bowl, you also get a beautifully colored masterpiece. Top with other fruit, such as an orange and coconut flakes for a nice finish. To add some healthy fats, you can also add almond butter or mixed nuts. Cook oats, and add in canned pumpkin and top with raisins and cinnamon. Use oats in a savory dish by replacing them in any recipe that calls for rice, quinoa, barley, or any other grain. Oats have a mild flavor, and when seasoned correctly can be done right in savory dishes. Add a fiber-full dry cereal to your oats, if you want some extra fiber! 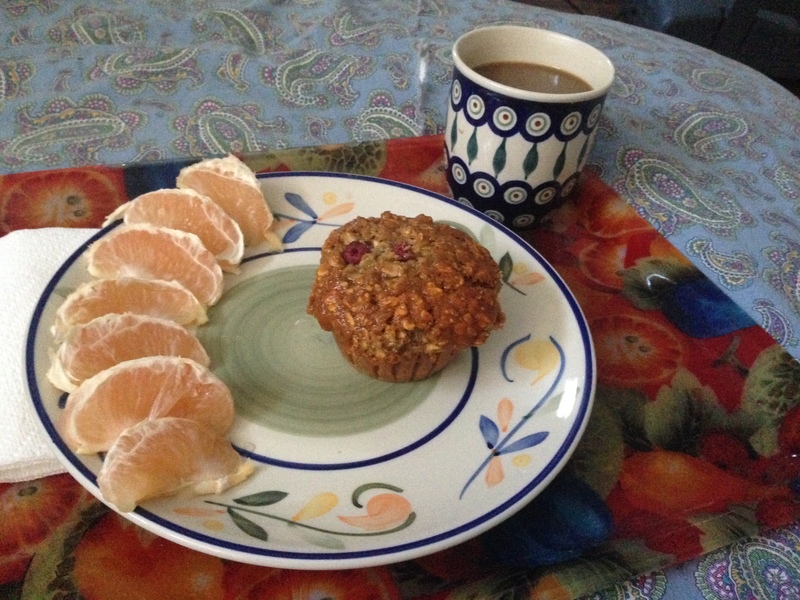 Add oats to your favorite cookie or muffin recipe for some fiber. You may have to increase the amount of oil or liquid ingredients, but unlike flour, oats will not immediately soak up the liquid ingredients so play around with the recipe you’re using. Eat oats for dessert! Cook oats, and then add 1 tbsp. of cocoa powder (I like 100% cacao, unsweetened). Add a tbsp. of brown sugar, some cinnamon, almond or peanut butter, and your favorite fruit. Those are my favorite ways to use oats. What are some of your favorites? Feel free to post a comment if you’d like to share, and don’t forget to visit and like my new Facebook page for Vitamin Valentine for additional daily nutrition, motivation, and health news and updates. Yumm this looks delicious, I love oats! 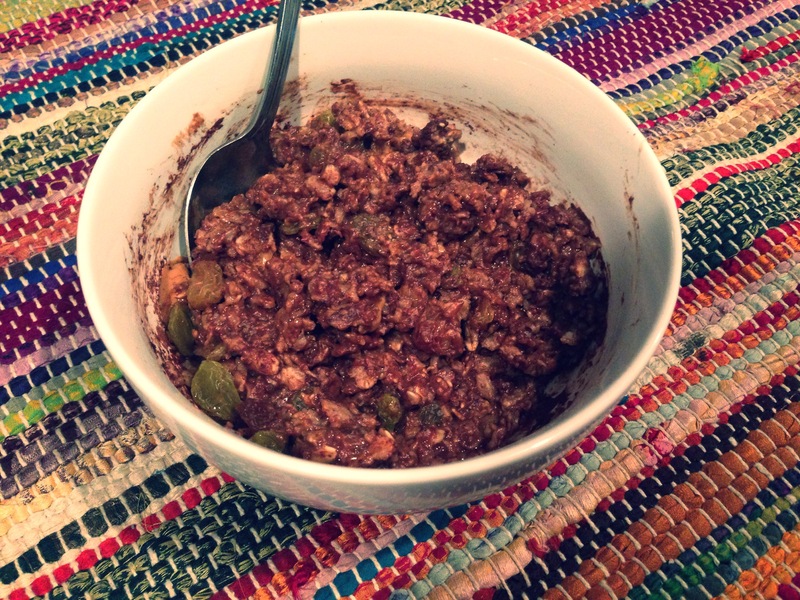 Have you ever used steel-cut oats? I usually sticked to old-fashioned/rolled but I’m curious to hear how much different they are. I actually have not yet tried steel cut oats but I always see them and one of these days I’m going to switch it up. Thanks for reading! mmm yum! Savory oats can be delicious.